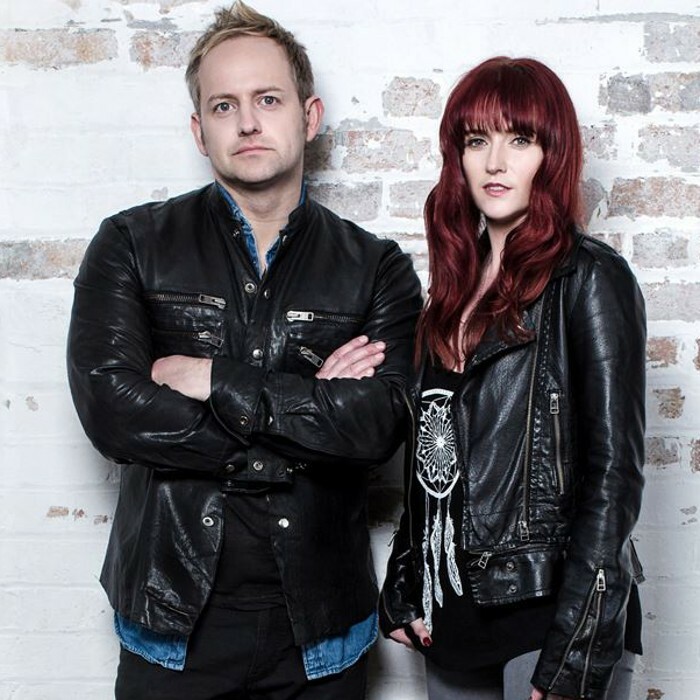 Multi-award winning and history making duo 'Raintown' from Glasgow, Scotland are fast gaining the reputation as one of the hottest Country acts in Europe. The couple, Paul Bain and Claire McArthur recently supported US Country Star Brantley Gilbert in Glasgow and performed at the inaugural Country2Country at London's O2 Arena. The duo had an exciting 2012 which included supporting Wet Wet Wet at their 25th Anniversary concert in front of 15,000 fans with their 7 piece band, winning two Scottish New Music Awards, including -- Record of the Year and successfully releasing a Christmas single -- Still Believe (Love this Time of the Year) - that saw them top the Amazon Hot Country Releases in December. They made history, as the first ever Scottish act invited to perform at the CMA Fest 2011 - Global Artist Party in Nashville and were invited back in 2012 to represent the UK once again at the biggest Country Music festival in the world. There is no doubting that Raintown are already creating quite a buzz.